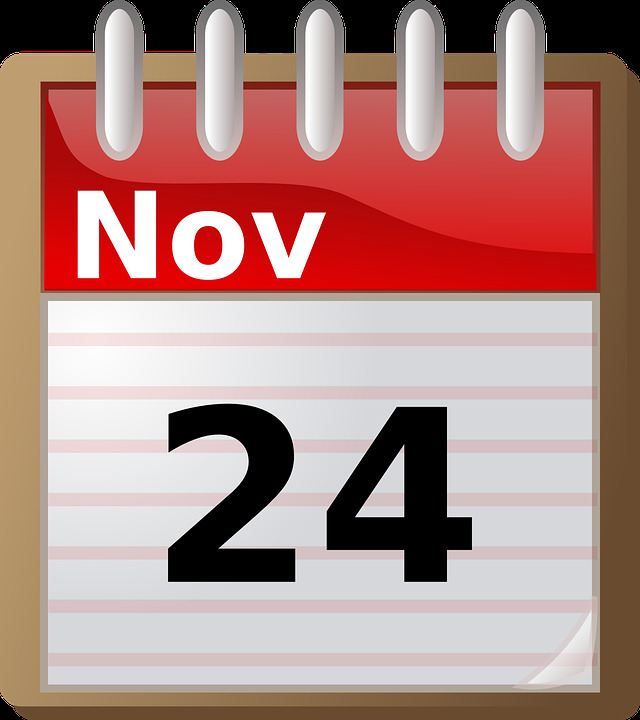 On Wednesday, November 7, 2018, 7:00 pm MT, at Tattered Cover Book Store in Denver, Colorado. It was with a great sense of foresight and stewardship that our government took the proactive measures to ensure that our public lands would be available to all and for all. Our natural wonders located in every corner of our country allow for citizens and visitors alike to explore and take on adventures of varying scale, to come and be at peace with nature and her infinite beauty. With 2018 being the 50th anniversary of both the National Scenic Trails Act and the National Wild and Scenic Rivers Act, Rizzoli New York is front and center among the celebrants. 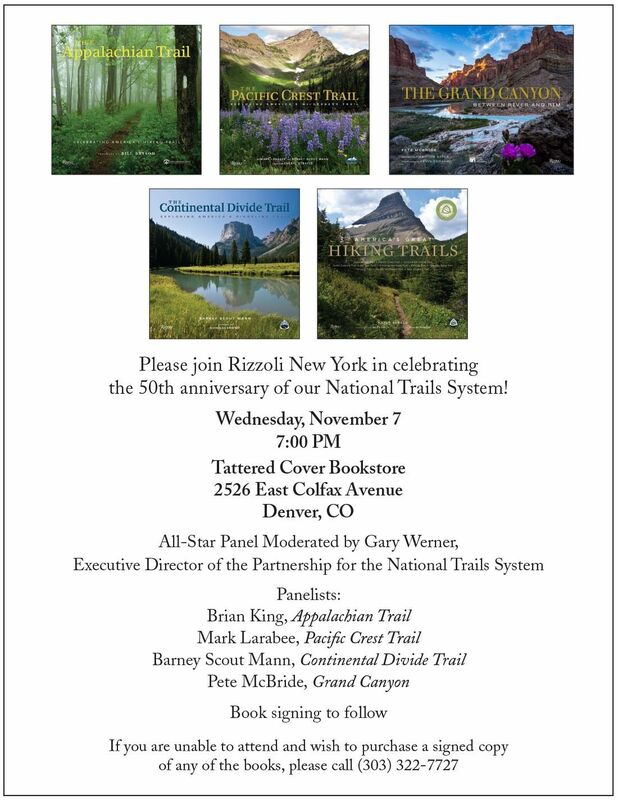 On Wednesday, November 7, 2018, 7:00 pm MT, at Tattered Cover Book Store in Denver, Colorado, Rizzoli New York will host a panel dedicated to the celebration of our National Trails System and honor the 10th anniversary of our outstanding and award-winning outdoors publishing program, helmed by Rizzoli New York’s associate publisher, Jim Muschett. The publishing program, which publishes in partnership with official approvals from the trail organizations, has received numerous awards, including wins from the National Outdoor Book Awards, Banff Mountain Book Competition, Society of American Travel Writers, and Foreword Book of the Year Awards, in addition to a spot on the New York Times best-seller list. A portion of all book proceeds benefits each partner organization. The panelists comprise the best-of-the-best of Rizzoli New York’s authors and photographers, including Brian King of the Appalachian Trail Conservancy; Mark Larabee, managing editor of the Pacific Crest Trail Association; Pete McBride, photographer who is one of a handful to thru-hike the Grand Canyon; and Barney Scout Mann, thru-hiker of the Triple Crown trails and board member of the Continental Divide Trail Coalition. Gary Werner, executive director of the Partnership of the National Trails System, will moderate the panel. Following the panel discussion and slide presentation there will be a group book signing by the panelists. If you are in Denver for Outdoor Retailer, all are invited to attend. If you are unable to attend but wish to purchase signed copies of the books, please call Tattered Cover to reserve.